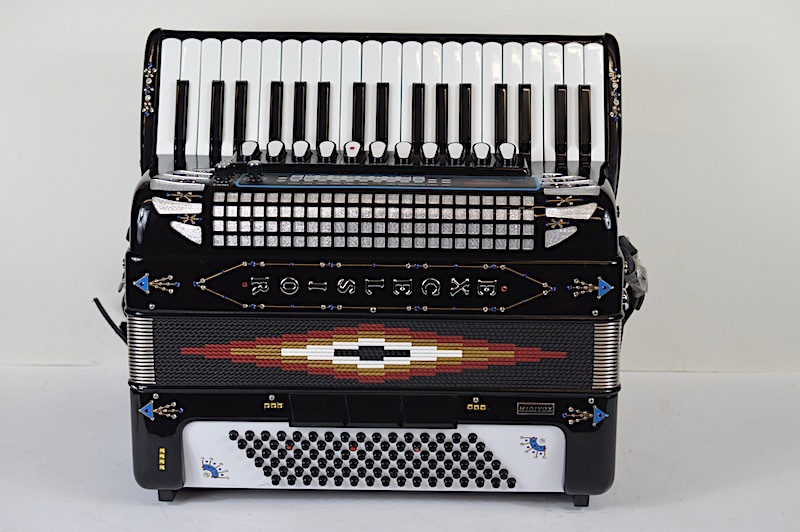 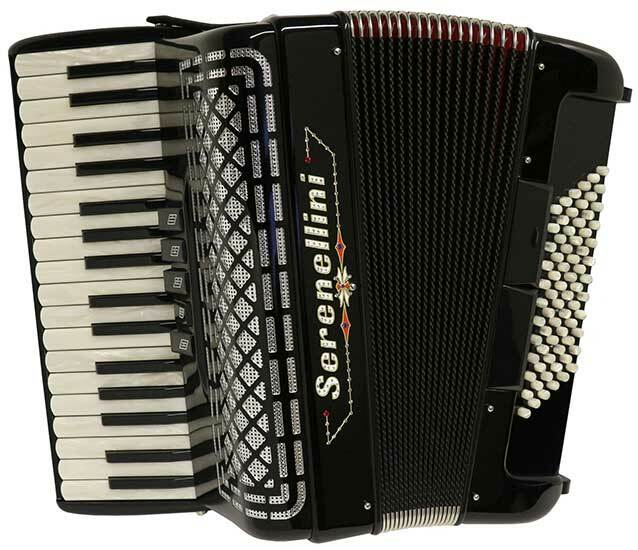 Instruments in the Morino line have an excellent reputation in the accordion world. 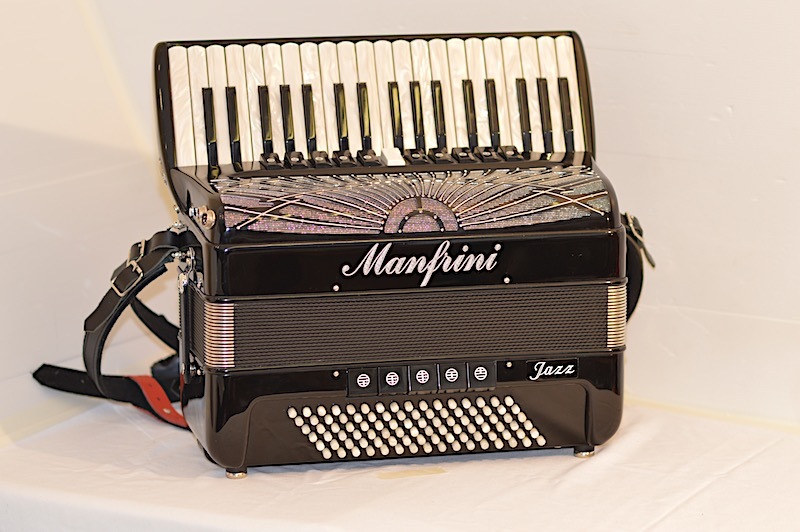 The characteristic sound – especially the voices inside the Cassotto – gives this instrument a special touch. 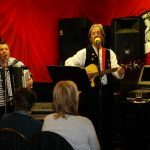 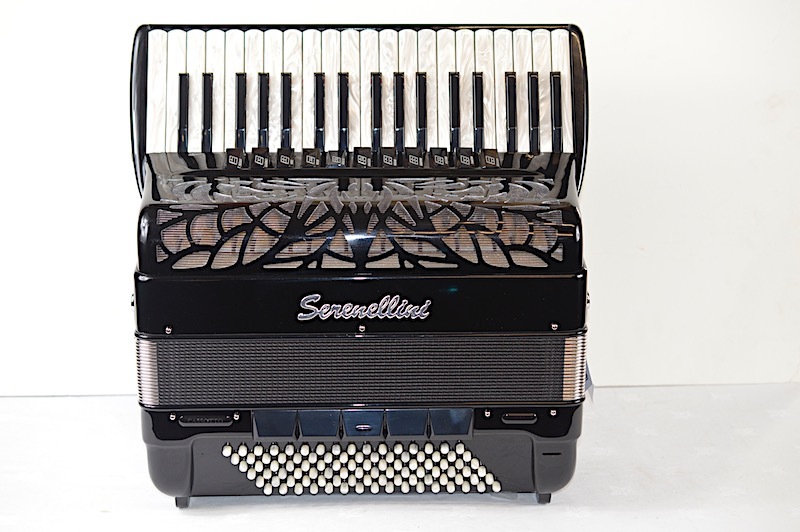 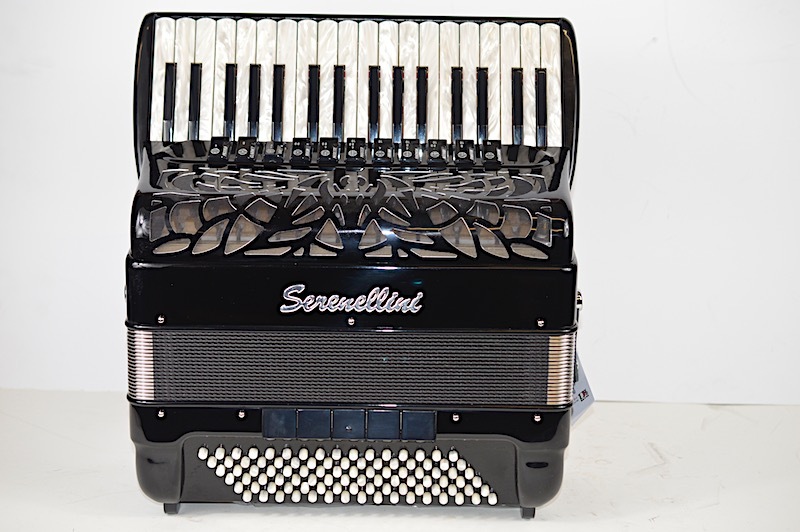 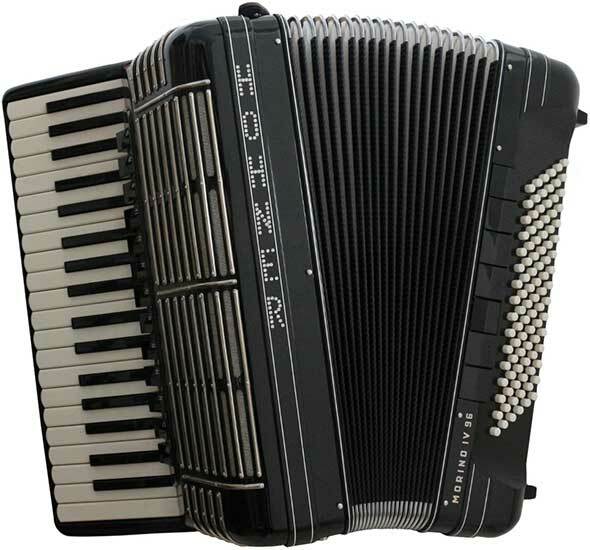 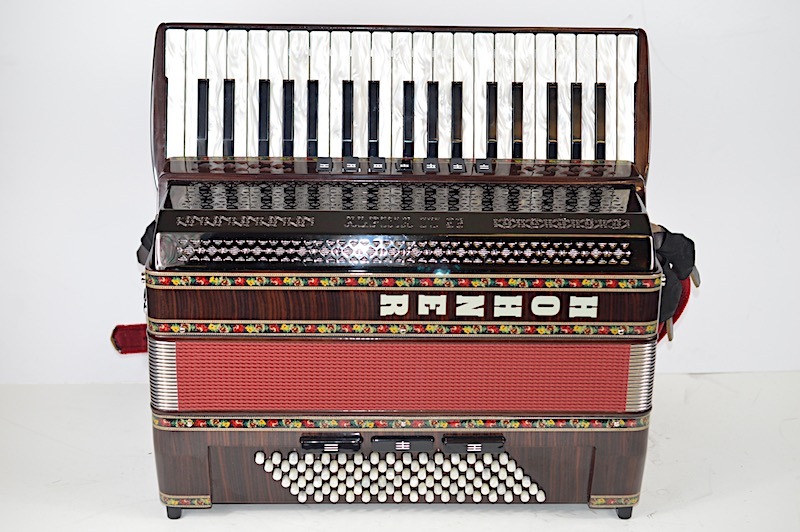 An superb 96 bass tremolo tuned piano accordion.